1) Shop on Amazon Pantry worth Rs 1000 or more using Amazon Pay balance and get 10% cashback. 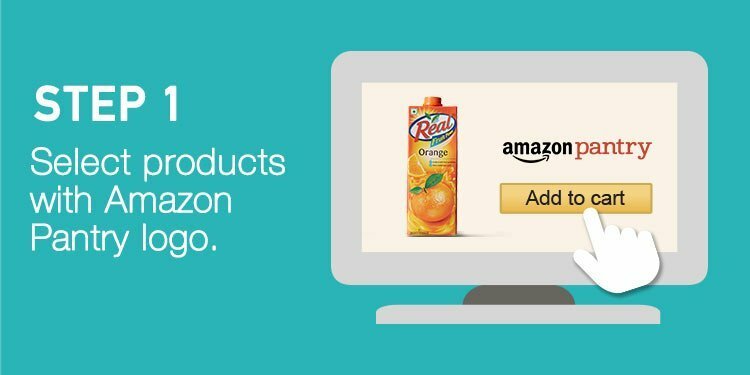 2) Offer is applicable only on Amazon Pantry products. 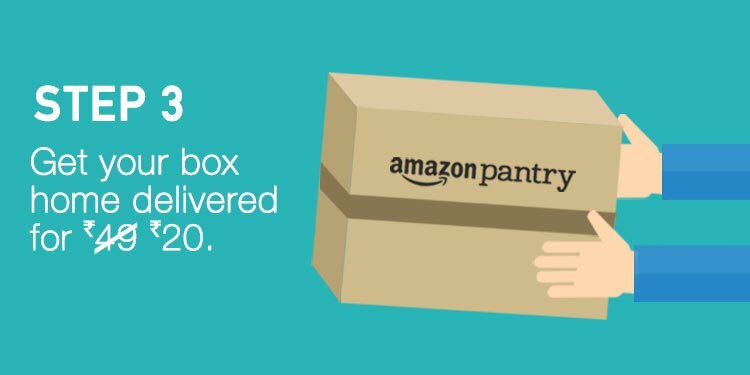 If a customer’s order contains other products (not belonging to Amazon Pantry), order value will be calculated excluding such products. 3) Offer is applicable only on Pantry orders paid entirely using Amazon Pay balance. 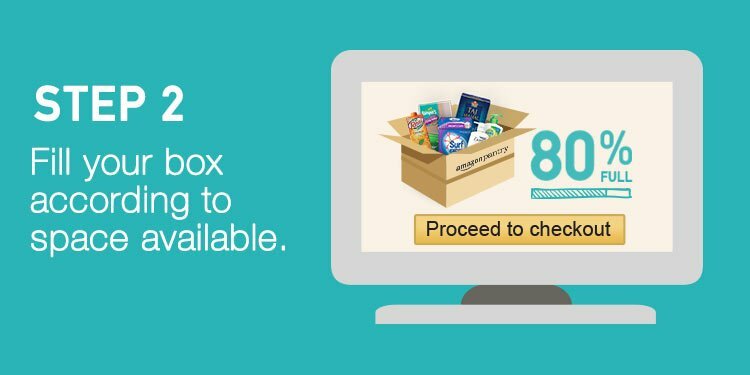 If Amazon Pay balance is combined with any other payment method, the offer will not apply. 4) Offer is applicable from 00:00:01 hours on 8th March 2019 to 23:59:59 hours on 31st March 2019. 5) A customer can avail maximum cashback of Rs 150 under this offer. 6) This offer does not require any Promotion Code to be applied.